Personalize your indoor and outdoor spaces with beautiful, rustic, reclaimed wood pieces. Want to make a statement in your home? Look no further than the humble yet versatile wood plank! 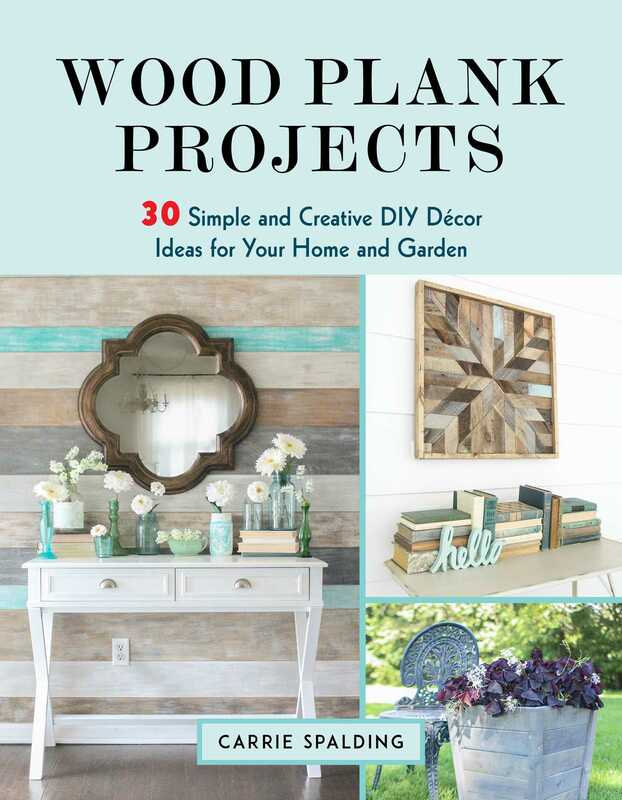 Reclaim, recycle, and repurpose wood planks to create unique, stylish home décor pieces that are guaranteed to bring warmth and beauty into your living spaces—all on a budget! You’ll also find tips for choosing the right wood, finding inexpensive reclaimed materials, and using paint and stain to give new wood a weathered look or a perfect finish. Be inspired and create your own beautiful, handmade wood plank décor!